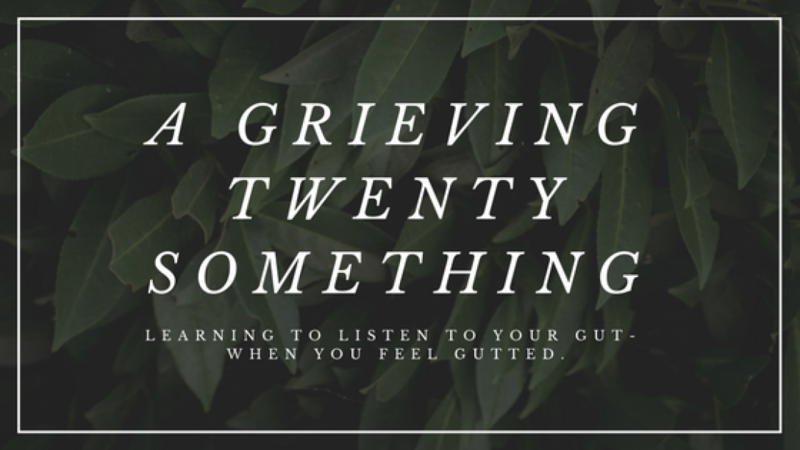 Can I Talk About Grief on Social Media? I was scrolling through my instagram the other day, when I came across an absolutely gorgeous picture of one of my dear friends. Looking at her smiling face, set in front of a beautiful backdrop, it suddenly dawned on me that, though she and I have helped each other through similarly traumatic life experiences, she rarely posts publicly about her personal life. Her feed is mostly exciting images of her recent adventures, and she looks lovely and happy in all of them. I got so insanely jealous. This realization that our feeds are so different from each others’ made me feel embarrassed and ashamed. Why couldn’t I just shut up about all my feelings? I thought, is it wrong that I post about emotions, and family, and death, and grief, and spirituality and depression on social media? Do people get annoyed by it? AM I ANNOYING? Oh my GOD, everyone must think I’m so dramatic?! Should I stop? Should I delete all those posts about my mom? After that spiral down the Comparison Tunnel, I finally remembered that being publicly open about real life is kind of the whole point of what I’ve been trying to accomplish. Being brave and candid has been the emphasis of this project, and it’s fitting that I’ve incorporated that into my life on social media. In some ways, it has even become a therapeutic activity for me. I get to write, I get to connect my thoughts to images which often helps them expand into spaces I wouldn’t have accessed without that element, and I get to test the range of my ability to be vulnerable that day. It’s a challenge to be honest online, and one I really do enjoy indulging, at that. And you know what? I don’t think I’m candid enough. Not enough to be truly authentic. All my photos are probably at least double-filtered. I make my blog post content about being messy look glossy. I’m going to give myself some grace here, though, because putting my writing in the captions has been hard enough. Adding links to these posts is nerve-wracking. I’m stretching myself. This was the last set of photos we have of all three of us. Before things became really bad. I’ve never posted them, because I was embarrassed about how I looked. I hadn’t left the house in weeks and it was no makeup, face puffy, clothing I hadn’t changed in three days, covered in dog hair, eyes so swollen from crying they rejected contacts- the product of the hardest time of my life. I cherish these photos, and yet I’ve never been brave enough to share them. Just because my friend’s instagram focuses on the highlights of her life does not mean her grief is erased- it does not cease to be a massive presence because it isn’t acknowledged on one platform. I know that for a fact. But she has no obligation to discuss that in public if she doesn’t want to. Just like I don’t have to be quiet about it, if I don’t want to. We as humans have such diverse ways of expressing ourselves in person. Some people walk around with their hearts “on their sleeve” and some keep their troubles quietly to themselves, never bringing it up in conversation even with their closest friends. Of course that’s going to begin to translate to how we live our online lives. I remember back when instagram first began, it really was all about showing the world your Highlight Reel. I remember trying to figure out how to cope with only seeing people at their best when I was feeling my worst. I remember it tearing my mom apart when she was going through treatment. 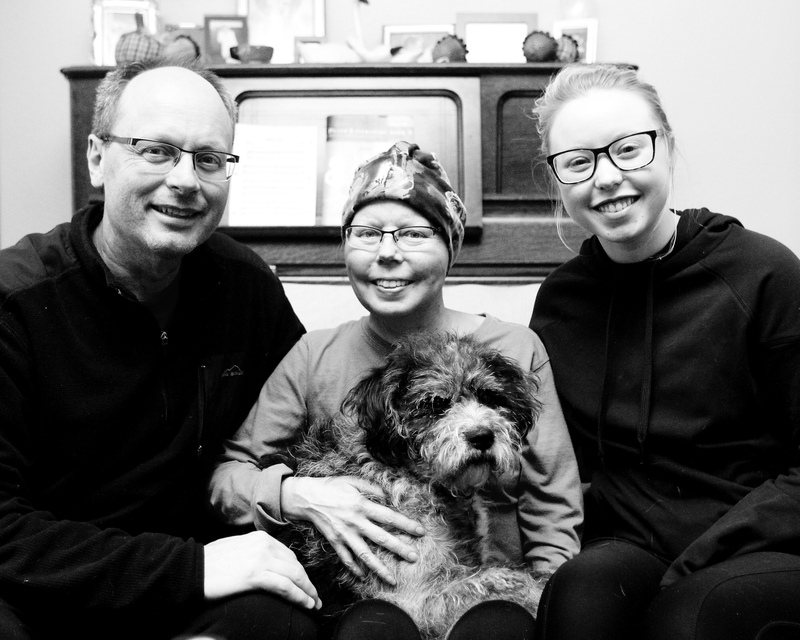 She would scroll through Facebook, and while the chemo was making her feel like crap, she saw a lot of people only talking about feeling great. While I still think there is a sort of online “comparison syndrome” that’s alive and well, I think we talk about it enough, now, to realize that the Highlight Reel isn’t the full story. I wish I could pinpoint when I started to note a marked difference in the tone of online interaction, but somewhere down the line it shifted from only showing each other what’s best about ourselves to being a little more honest. I think we found our bravery when we started with humor, and once we tested the waters that way, it became even more acceptable to admit some of the less-than-picturesque sides of life that we can all relate to. That is the point where social media becomes more about true connection. As a generation, we have sparked a cultural shift towards leading our lives and connecting with each other online more than ever before. With that transition to digital connection, I hope we’re beginning to form a more nuanced online environment that allows for different personalities and communities to evolve. I say I hope so- but I know so. I have already seen it in action. Now, we can begin to monitor our social media interactions less by a certain code of etiquette and more by how we would authentically conduct ourselves in person. All by which I mean to say that everyday the online community is moving more toward accepting genuine interaction between users. I think about some of the artists and creators who have become guiding lights to me, and I understand that I may have never encountered their work without social media. Here they are, showing up in big, real, raw ways on instagram. And they have inspired me to do the same, not only in how I conduct myself online but how I have taken lessons from their writings and illustrations and used them to change some of my daily behaviors. Without their candor, I wouldn’t have many of the beliefs and thoughts by which I abide. So how much should we share on social media? I think it’s entirely up to you. If you feel comfortable with candor, if you want to try it, I’m all for that. I think you have every right to be authentic on social media, whatever that means specifically to you.. If you aren’t someone who shares a lot in person, then don’t feel pressured to do it online. Take in the contributions of those who do without judgment, and allow yourself to choose who you want to be online. In addition to that, please don’t think this is a post asking y’all to stop being so perfect and happy on social media. Posting pictures of yourself in your element, having an amazing time, and enjoying life IS genuine. Dear lord, please keep posting that. I think we always need infusions of joy in our lives and reasons to be happy for one another. This is one of those posts where I very much have all the questions and none of the answers. I can’t tell you what’s healthiest for you. I can’t tell you who you should be online. I can’t predict how others will react. I myself am guilty of reacting poorly when someone got a little too real on instagram. The important thing was that I called myself on it and realized that judgment wasn’t the answer in that situation. What I do know is that we need to give each other permission to be true to our personalities on social media. It’s the only thing that will keep the emphasis on “Social”, and not on “Media”. This is beautiful and so true! Each person is diverse and has different ways of coping and working through (or pushing away) grief. I personally find that sharing details helps me gain perspective, support, and strength. Yet, I’m sure others prefer to do that independently. I think you’re incredibly brave to share your life, and it shows authenticity–suffering and overcoming struggles is the crux of being human. There is no shortage of Instagram perfection. What the world needs is people who are real and willing to wear their heart on their sleeves. Be true to you! Thank you, that means so much! I totally agree- sharing helps me. And I’m glad my loved ones accept how I process and I want to do the same for them! !